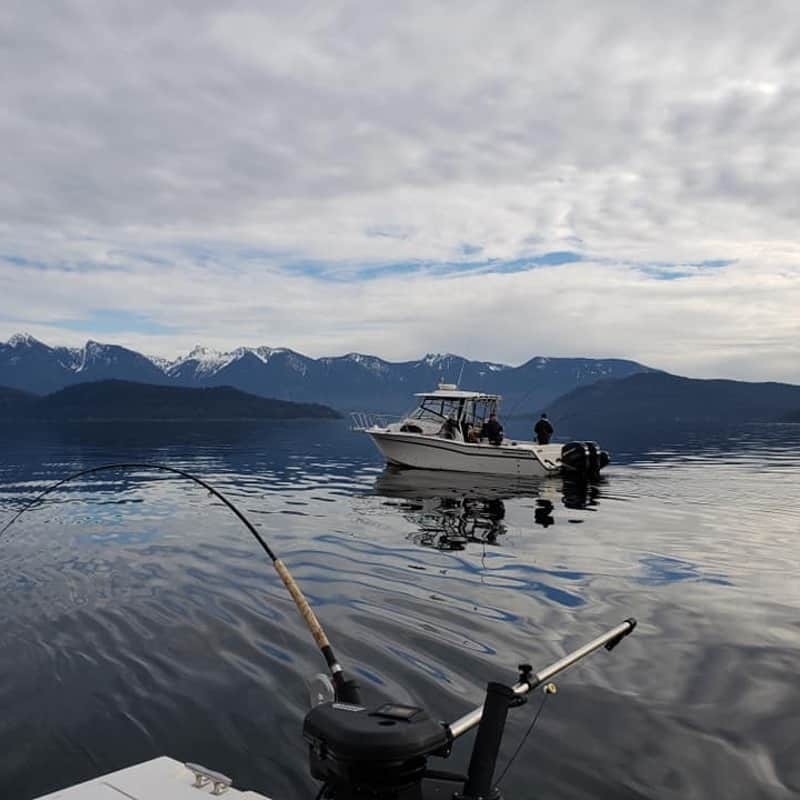 We’ve had an easy start to the fishing season here in Vancouver British Columbia, certainly a mild January, but as we move into the first week of February conditions have become significantly cooler and fishing has been a little bit tougher. That said, the cold snap is only suppose to be here for a week or so, by later February we’ll be enjoying some more Spring like conditions on the water. January was pretty good overall for trout fishing on our local rivers. We’ve been swinging egg patterns and smaller streamers, finding bull trout on almost all our latest fly fishing trips. 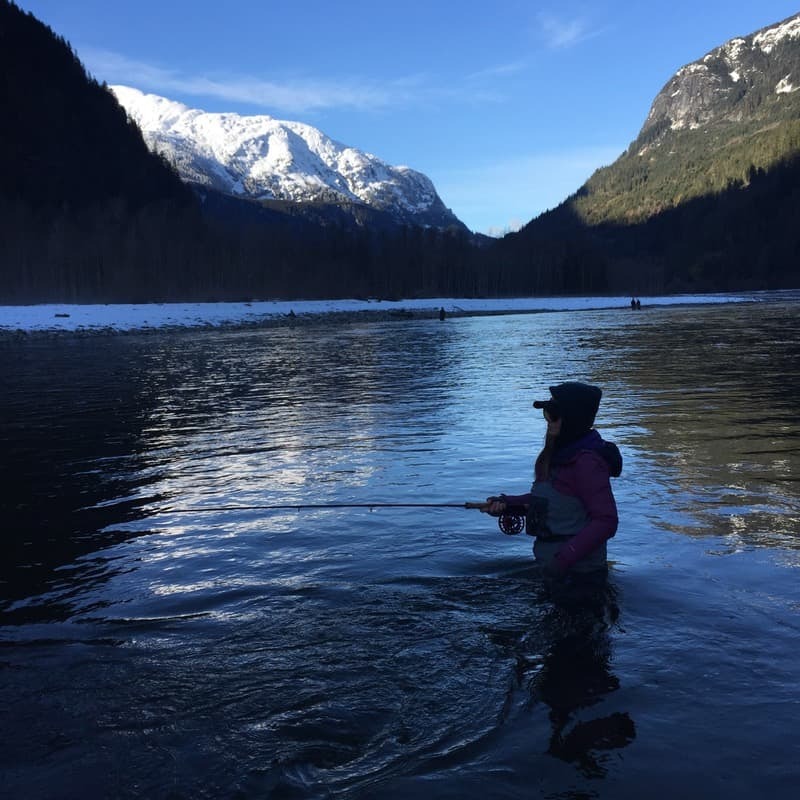 January and February are two of the tougher months for fly fishing near Vancouver, with what is generally the lowest water levels of the year. The upper Squamish Valley has a decent snowpack and that’s where we’ve been doing the majority of our trips. It is a beautiful time of year for a trip, virtually no one out fishing and on a sunny day there isn’t a prettier place in the world to swing a fly. There are still some coho salmon sitting in the side channels and the bull trout and rainbows are tucked into some deeper sections of the river, hiding from the last few eagles who are hanging out. The valley has had a lot of these feathered visitors this Winter, feeding on the salmon carcasses. 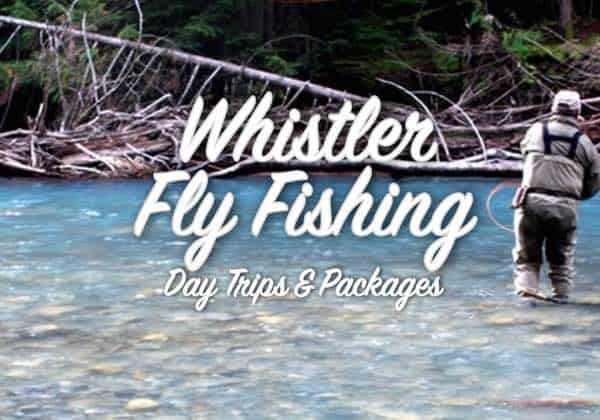 We are offering our annual Winter Fly Fishing Special, running from December 1st to March 1st, so you can save a few bucks booking a trip with us this time of year. 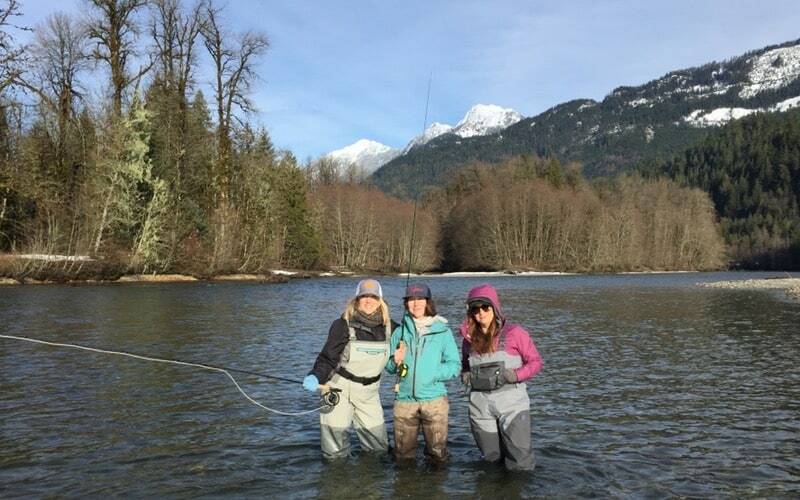 Looking forward to March and April, those are our two prime months for Spring fishing and dates are filling up more quickly than ever before, good idea to drop us a line if you’d like to plan some Spring fly fishing in Vancouver with us. 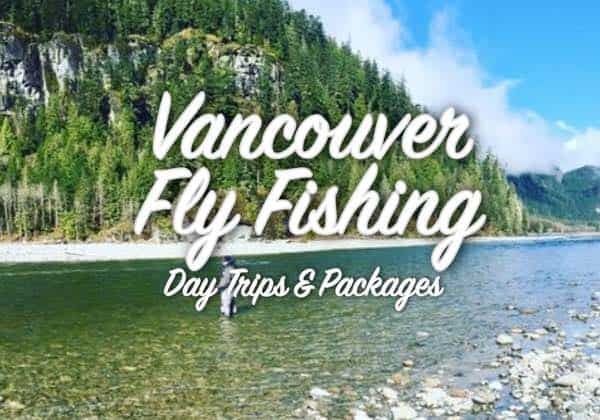 Have a look at our Vancouver fly fishing trips page for more info and if you’d like to book a trip please email the office chromersportfishing@gmail.com or call toll-free 1-877-902-3393 to book. 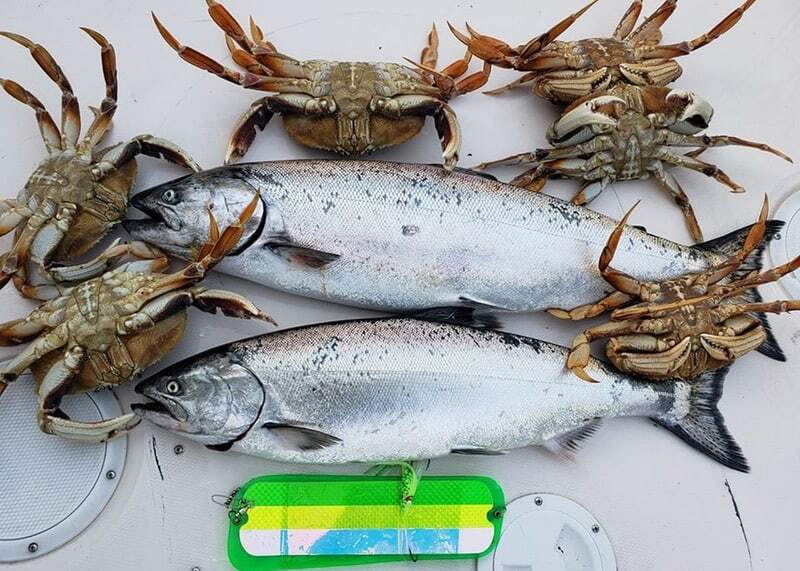 January was good for our Vancouver salmon fishing charters, overall decent fishing, a few slow days, but overall it was a good January. As we move into February, we’re expecting a slightly longer stretch of cold weather which may make things a bit more challenging, but there are healthy numbers of chinook salmon close to Vancouver and a pile of baitfish. Having healthy numbers of bait fish is key to keeping local fish around, but also enticing travelling fish to come into local waters and have a feed. By all signs, we should be in for a very solid March, April and May on our Vancouver salmon fishing grounds. 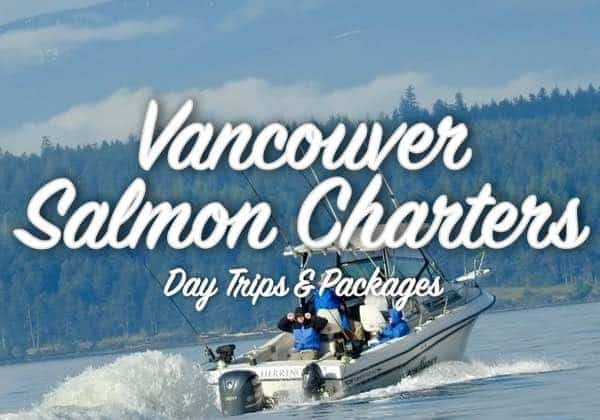 If you’re interested in a Vancouver salmon fishing charter with us email Greg & Yos at chromersportfishing@gmail.com or call toll-free 1-877-902-3393 to book your Vancouver salmon charter. Not much to report on the sturgeon fishing front, things on the Fraser River are cold and some ice in the river at the moment is making sturgeon fishing charters tough. 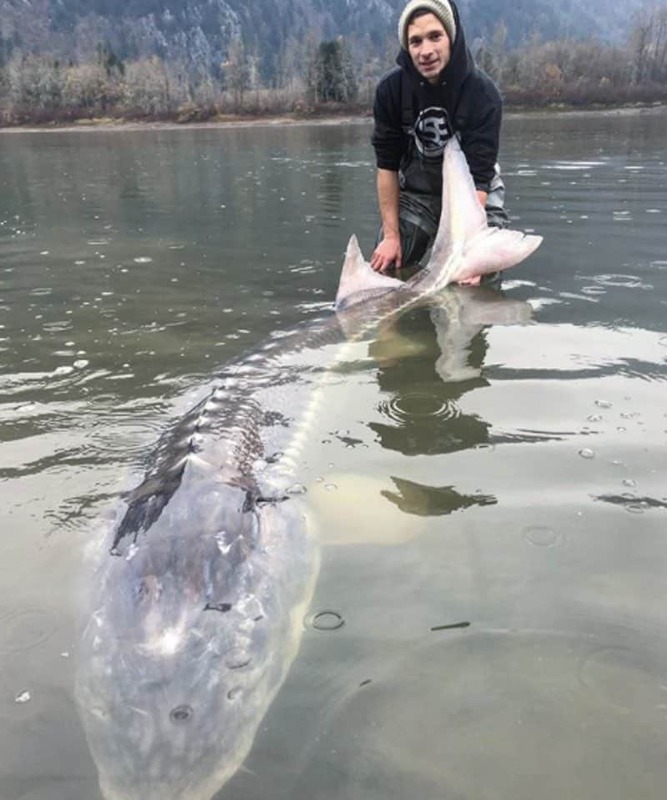 Hold off if you’re looking for a Vancouver fishing trip, there will be much better sturgeon fishing as we move into March and April. 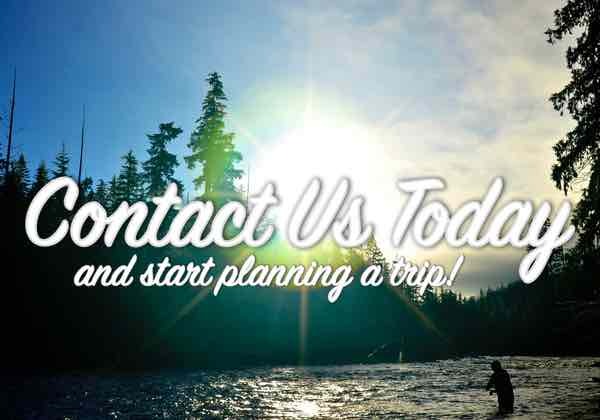 We still have good availability in March and April for our Vancouver sturgeon fishing trips. 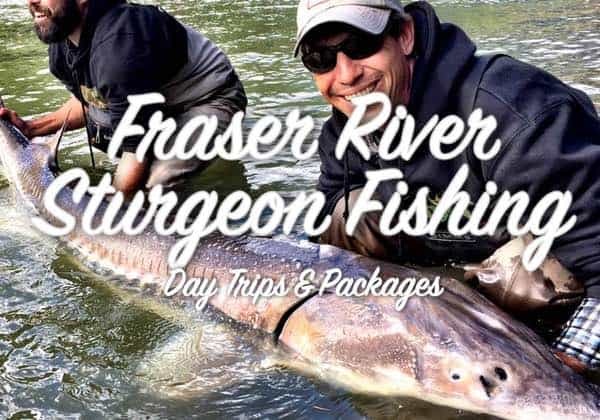 If you’re looking for an outing on the Fraser River, have a look at our Vancouver sturgeon fishing page, email us at chromersportfishing@gmail.com or give us a call toll-free in North America 1-877-902-3393. 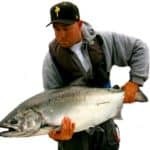 Yos Gladstone is the owner operator of Chromer Sport Fishing, a guiding company and booking agency based in British Columbia, Canada. A full-time salmon & steelhead guide, Yos spends 200+ days a year on the water fishing, guiding and hosting trips.